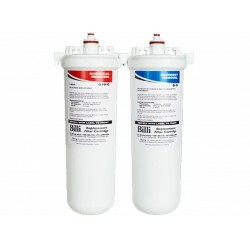 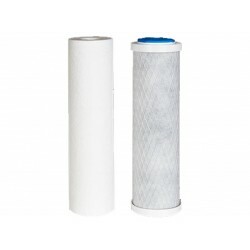 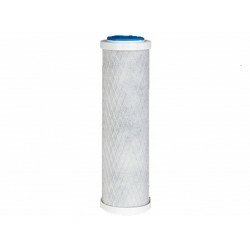 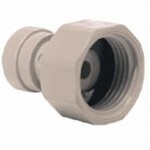 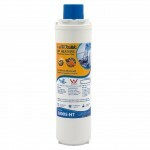 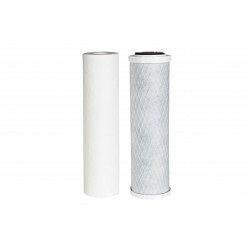 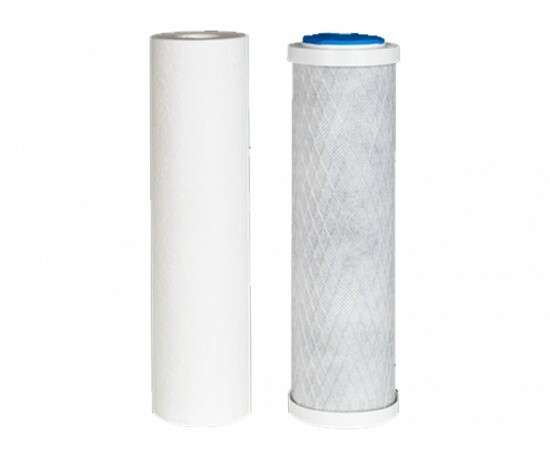 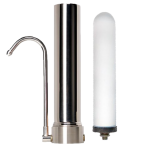 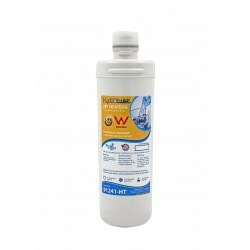 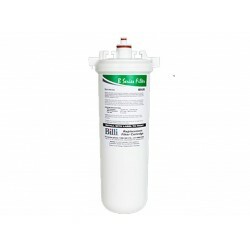 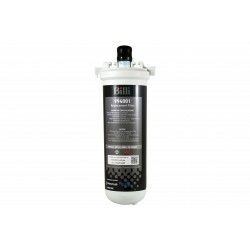 Billi 5 Micron Replacement Water Filter Set. 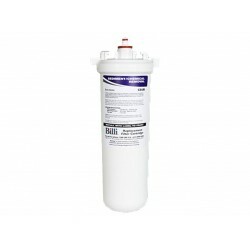 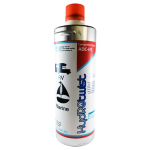 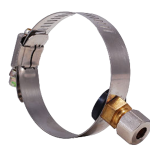 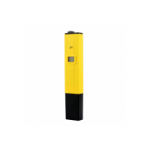 5 micron is the standard level of filtration in all Billi Commercial models, removing sediment, chemicals, heavy metals and chlorine. 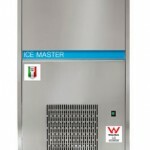 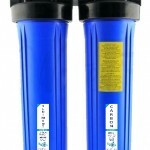 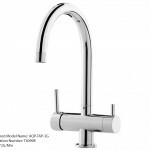 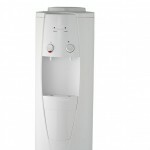 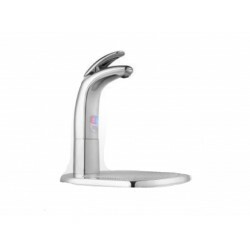 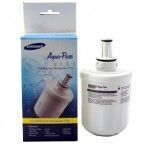 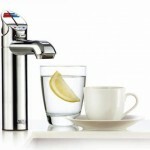 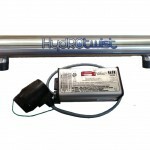 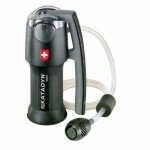 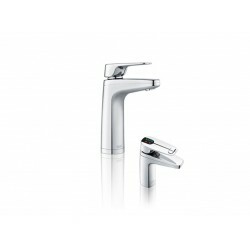 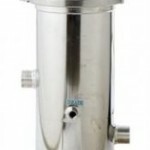 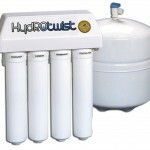 Provides an excellent balance between healthy drinking water and filter life.